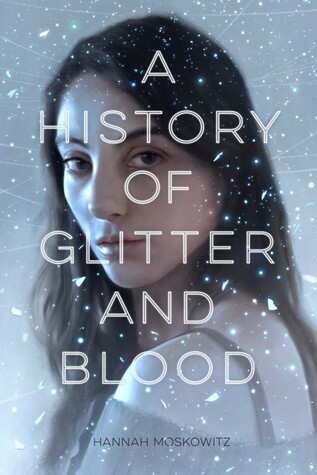 Check out A HISTORY OF GLITTER AND BLOOD on Goodreads and order it at Barnes & Noble, and Amazon. Check out NOT OTHERWISE SPECIFIED on Goodreads and order it at Barnes & Noble, Amazon, andIndiebound. Find out more about Hannah’s award winning novels on her website and follow her on twitter.